Cypress Bay Golf Club in Little River has been sold to a housing developer, and has been scheduled to close after February for redevelopment. Columbia based Mungo Homes, who also have a pair of existing developments on the Grand Strand, has purchased the course. The 6500-yard Russell Breeden design opened in 1972. Gene Blanton has been the general manager at Cypress Bay for three years and he says the course will remain open until March 1st. Cypress Bay has long been known as the course with the attractive par-3 green along U.S. 17 South in Little River with a fountain in a pond fronting the green. 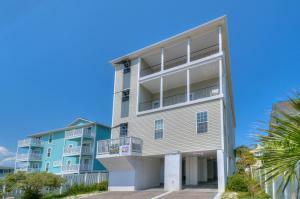 Cypress Bay has been on the low end of green fees in the Myrtle Beach golf market. The course’s greens, tees and fairways were overseeded this fall to keep them green this winter. “The course is in the best shape it’s been here and we’ll keep it that way until we close,” said Blanton. 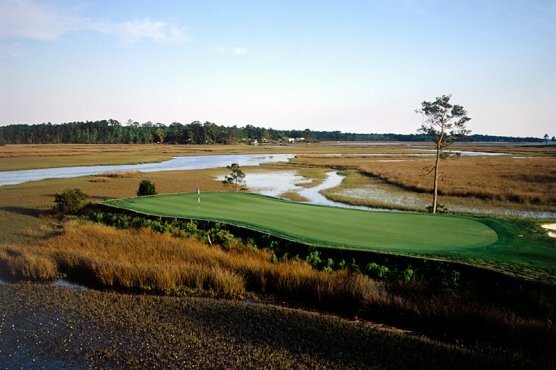 Blanton expects to move to the 27-hole Wild Wing Plantation in a position yet to be determined, as the two courses have common owners that include Grand Strand residents Ralph Teal and Gilford Edwards. Cypress Bay was purchased by their group a few years ago from a group of local investors who had acquired the property in the mid-2000s with the plan to redevelop. The redevelopment never came to fruition following the housing market crash. Mungo Homes traditionally is a single-family home builder based on their developments throughout the state. Cypress bay will be the first full 18-hole course to close for planned redevelopment since 2007. There were approximately 20 18-hole equivalent courses closed between 2005 and 2007 for planned redevelopment, and many remain undeveloped today. The closing of Cypress Bay should have a positive impact on remaining courses in the area as they compete to attract golfers to their course.